What is American Heritage Railways? 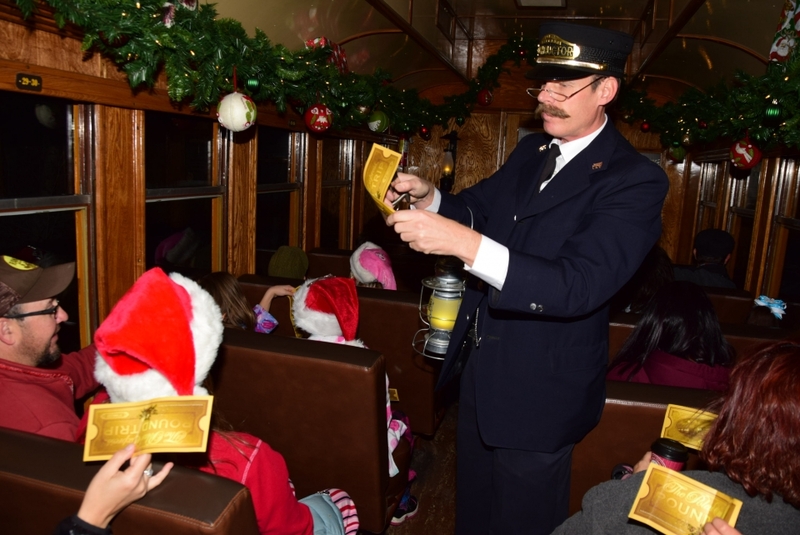 American Heritage Railways is the country's premier tourist rail operator and the industry expert in rail-related special event management. Established in 1881 by the Denver and Rio Grande Railway, the Durango and Silverton Narrow Gauge Railroad operates vintage equipment over 45 miles of track through the San Juan Mountains. Established in 1889, the majority of Western North Carolina was connected by the Murphy Branch of Southern Railways. 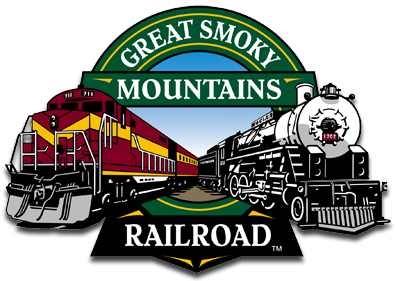 Passengers travel through the rolling country side of the Great Smoky Mountains. Lying in the shadow of Mt. Rainier, the Mt. 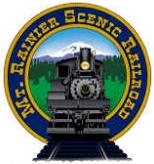 Rainier Scenic Railroad and Museum operates historic logging equipment on the forest floor and through the glacial valley of Elbe, Washington. 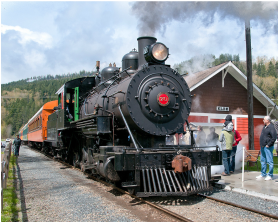 From the antique rolling stock to the historic locomotives there is something for everybody to enjoy. I have worked for American Heritage Railways for just under 7 years now in one capacity or the other and only after my LINK experience do I truly understand what it is that they do. I knew that Mr. Allen C. Harper has dedicated his life to preserving America's railroad history. However now that I have worked for every railroad he owns, and seen everything that he does I know how important the tourist railroad industry is and how its growing. Below is the paper that I have written for my project that studies American Heritage Railways mission statement.